If you wonder this at the end of your work day, then you’re probably struggling with time management. Menial tasks, lack of organization, and distractions can cause major time management issues. Chances are you’re spending valuable time on tasks that can be automated and you lack apps that keep you in the zone. We did our research and compiled 17 of the best time management apps that will help you say goodbye to procrastination and hello to productivity. Try this inbox plugin to save hours per day (without giving a dime or credit card digit). 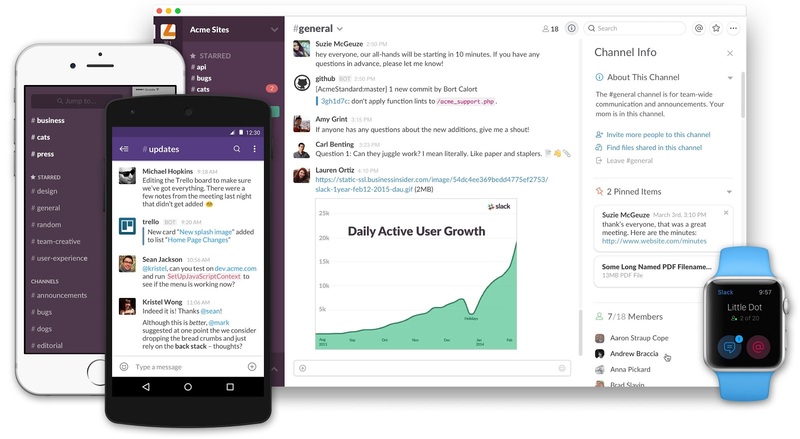 Slack connects coworkers through channels, private rooms, or direct messaging. It’s easy to share files, store data, and there are several service integrations that simplify working on projects. Easily communicate with your team to establish sales goals, accomplishments, and lay out to-do’s. Cost: Basic free option. Try more features with a Standard ($6.67 per month) or Plus plan ($12.50 per month). Platform: Mobile/desktop (also available on Apple Watch). TweetDeck allows users to manage their own Twitter accounts as well as influencers, prospects, and competitors. Set up columns to track mentions, direct messages, hashtags, and tweets from (or directed toward) any handle. You can also schedule your own tweets to go out when you want them to. One of the best time management apps for multitasking. Cost: Free. Once you’re logged into Twitter, you’re in. No more rewriting the same message over and over again. With Yesware templates you can save your email messaging for quick access right within Gmail or Outlook. Templates include custom fields, placeholders, and/or drop-downs to fill in whenever they’re inserted into an email. BONUS: Reporting allows you to A/B test your emails to see which gets the most opens and replies. Cost: Free trial, then $12 per month for the year. 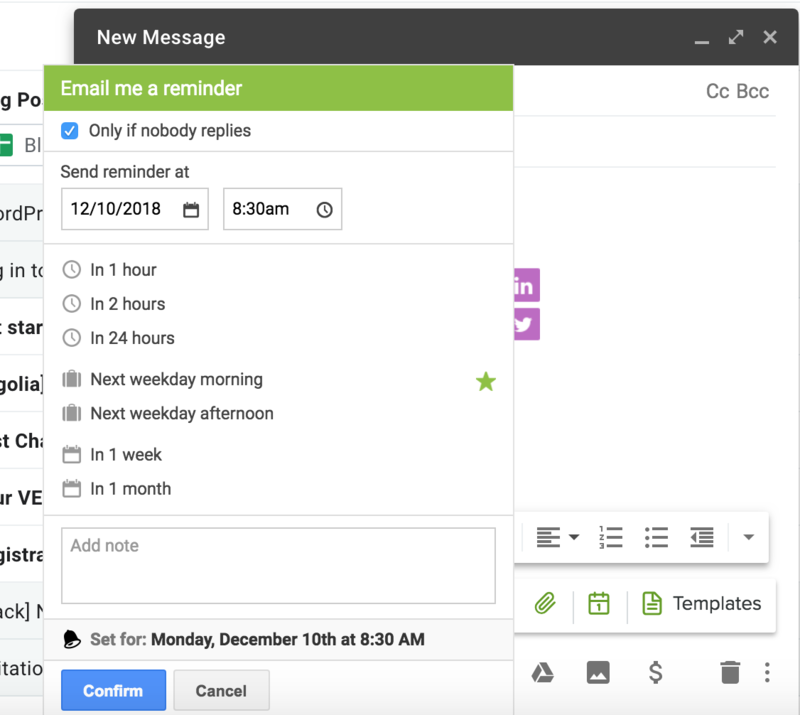 Schedule that Gmail email to send later, at whatever date and time you want — even specify the send-time to your recipient’s time zone. 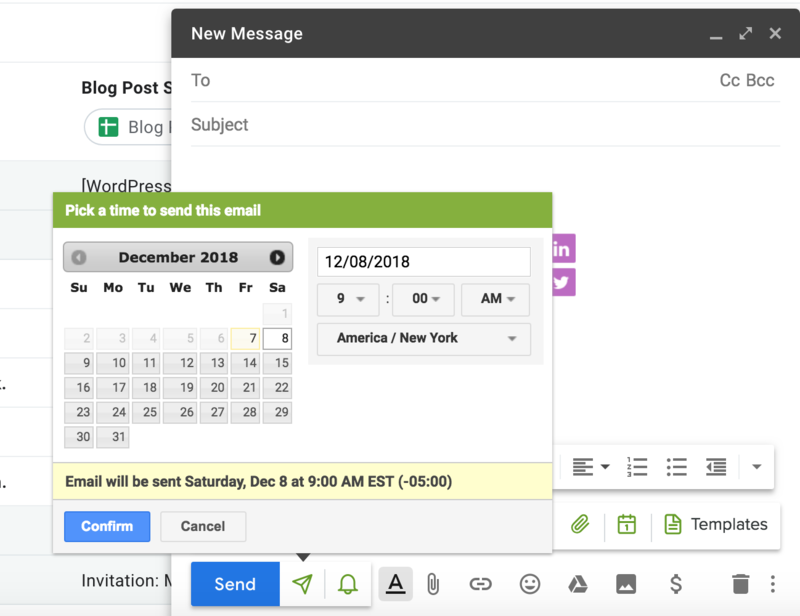 This tool lets you write your emails when convenient for you, and auto-send when the timing is right for your prospect. Cost: Free trial, then $12 per month with other tools like Templates (mentioned above). If you struggle to concentrate through a chunk of time, Focus@Will can help you get into the groove. 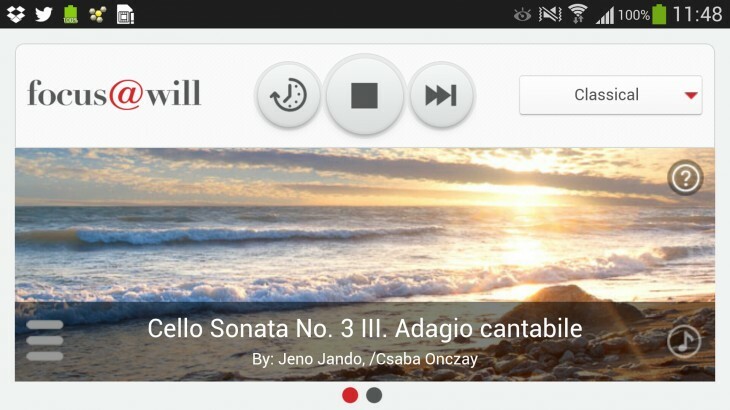 This time management app uses neuroscience and music to boost productivity. Research has found that sound impacts neural circuitry in areas important for memory, analysis, and creativity. Cost: Free 3 week trial of unlimited listening. Then $3.99 per month (or $34.99 per year) to continue. Platform: Mobile/desktop. Designed for iPhone and iPad. Get more work done. 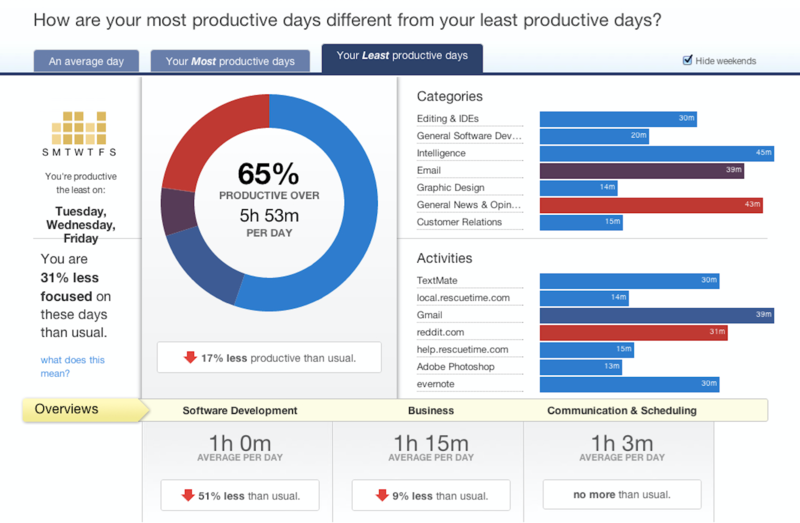 RescueTime gives you detailed reports uncovering the websites you spend the most time on. Get more time back in your day by limiting how much time you spend on websites (hint: Facebook). Cost: 14-day trial then $9 per month or $72 per year (4 months free). This time tracker app helps you avoid distractions by using the pomodoro technique. You’ll work in 25-minute sessions with short breaks in between. 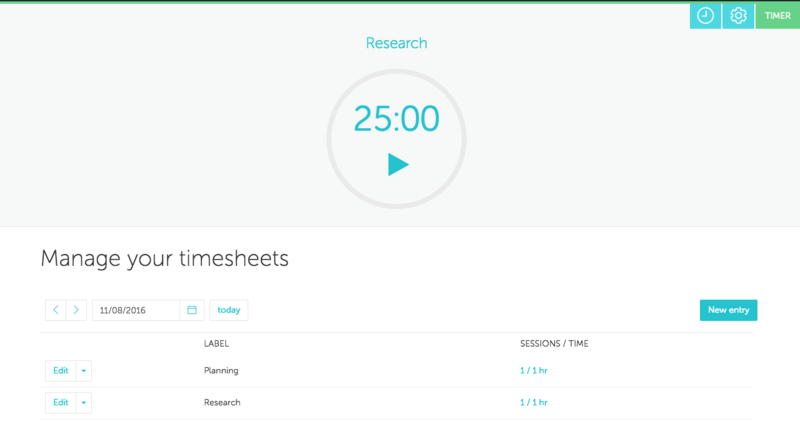 You can track your productivity (and breaks) in timesheets to analyze how your day was spent. Cost: Several plans including Starter (free), Individual ($3 per month), or Professional ($5 per month). *All plans include a 30-day free trial of the Professional plan. Looking for more time-saving features? Try a free trial with Yesware. The average employee spends 28% of their day processing emails. 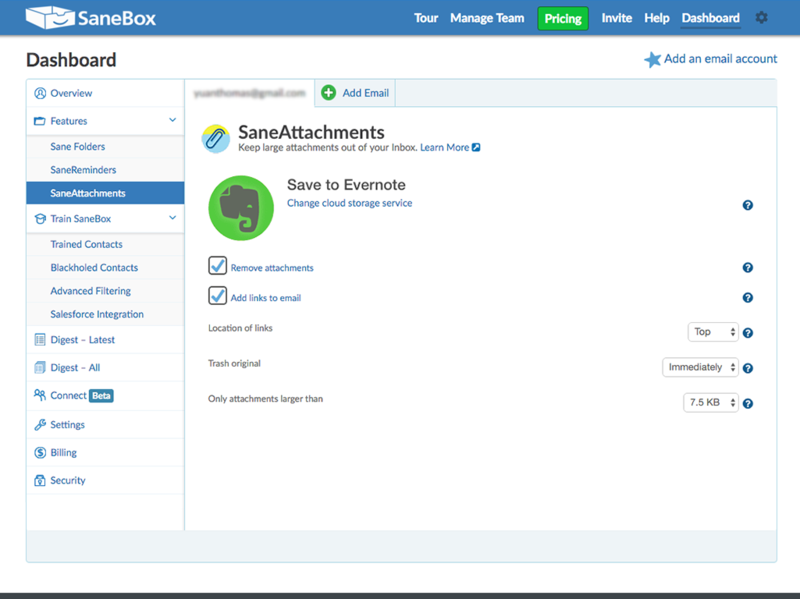 To prevent users from wasting time on unnecessary emails, Sanebox separates important emails and summarizes the rest in a daily digest. Features include snooze, automatic attachment uploads to the cloud, and quick organization of no-replies. Cost: Plans run monthly, yearly, or bi-yearly. Start with the “Snack” plan ($7 per month). This cloud storage service is ideal for documents, videos, files, photos, and more. 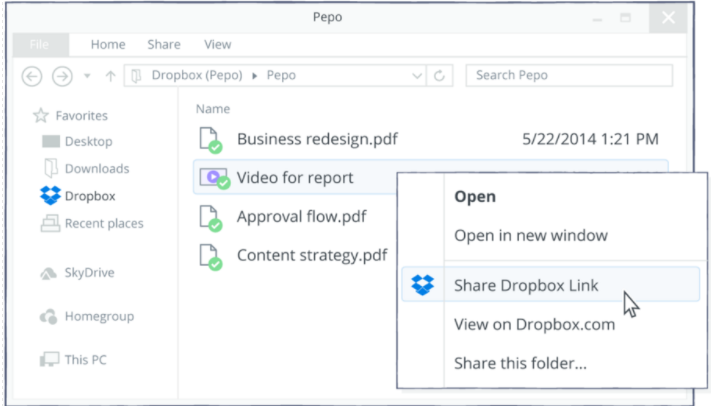 You can easily create a shareable link to the Dropbox folder for quick collaborating with coworkers, customers, or prospects. Connect all of your devices to stay in sync. Cost: Free 30-day trial. After that, there’s a Pro plan, Business plan, or Enterprise. 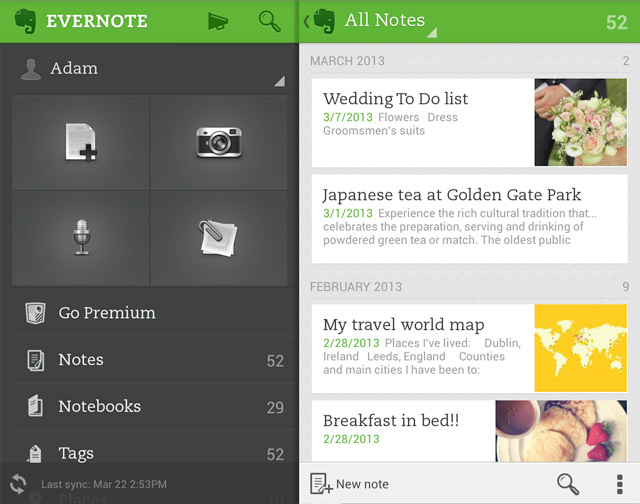 Evernote helps users stay organized across all platforms. Doing research on a prospect? With Evernote’s Web Clipper, you can clip and save sections (or entire pages) of websites and annotate them. And shortcuts help you quickly access the most frequently used content in your account like searches, notes, and tags. Cost: Basic free plan or Plus plan ($34.99 per year) or Premium plan ($69.99 per year). Platform: Available on desktop & mobile. Mac or Windows, Apple App Store, Google Play, or Windows Store. With 30/30, you can create a running list of tasks and assign an amount of time to spend on each. It’s not tied to a calendar, so if you get derailed with something else at work, you can return to where you left off when you have time. Platform: Mobile for iPhone users. Add a reminder to any outgoing email so you’re flagged when you want without having to write anything down or set a separate task for yourself. The best part? Reminders pop up at the top of your inbox — where you’re working throughout the day. Cost: Free trial, then $12 per month with other tools like Templates and Send Later. Use the 1-3-5 method to complete tasks. Choose 1 big thing, 3 medium things, and 5 small things to accomplish, checking them off as you complete them. You can create any type of list you want, or use predetermined templates. Cost: Free (basic account) or Premium ($2.50 per month). Platform: Mobile/desktop (Google Chrome extension). Want to work faster in Chrome? Here are 13 keyboard shortcuts and 4 more tools. Dual to-do list and task manager. 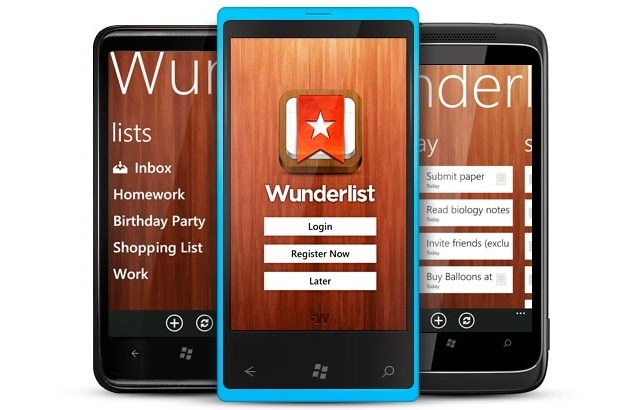 Wunderlist lets you capture, share, and complete lists with others or work on your own. One of the best time management apps for organizing all of your tasks for work and personal life. Cost: Free (or $4.99 for Pro Subscription). Show, don’t tell. Type an emotion, situation, etc. 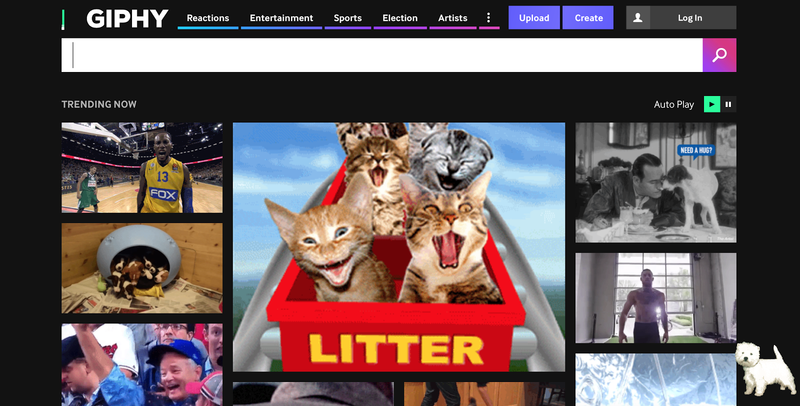 into the search bar, and Giphy turns options to choose from. 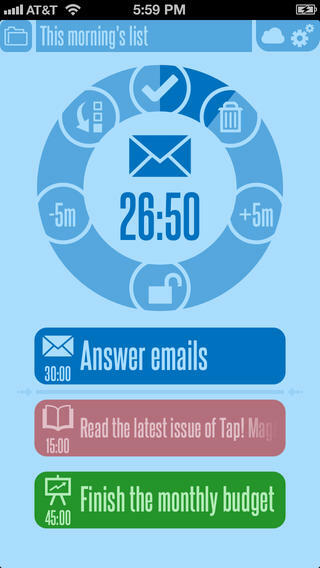 This time management app helps you break away from standard email messaging and catch more eyes. Send a refreshing GIF instead of adding to a pile of quickly-deleted sales asks. Create quick graphics for emails, proposals, or presentations with Skitch. Demonstrate your point in seconds by adding arrows, boxes, or annotations to an image. You can take screenshots, use a blank canvas, or upload files from your computer. Cost: Free for Mac users. Need to visually display a point? 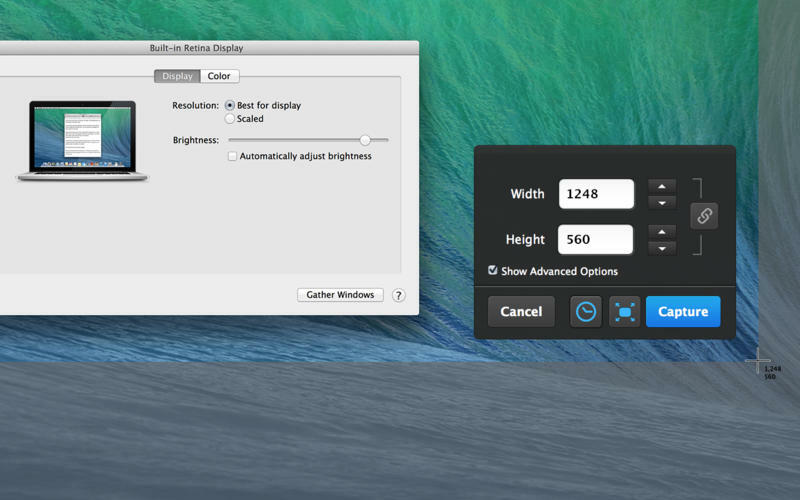 Licecap lets you record an area of your desktop and then turn it into a GIF. Use it to show the benefits of your product or walk users through issues. Platform: Desktop. Works for Windows and OSX. Save even more time in your day with 19 sales prospecting tools. 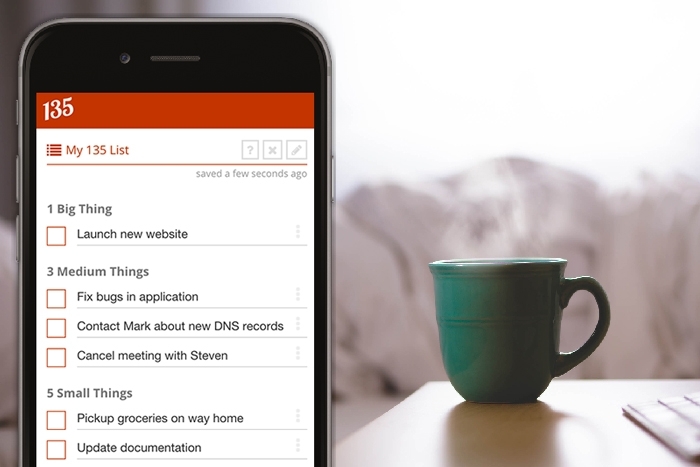 Over to you: What are your favorite time management apps? Tweet us: @Yesware.